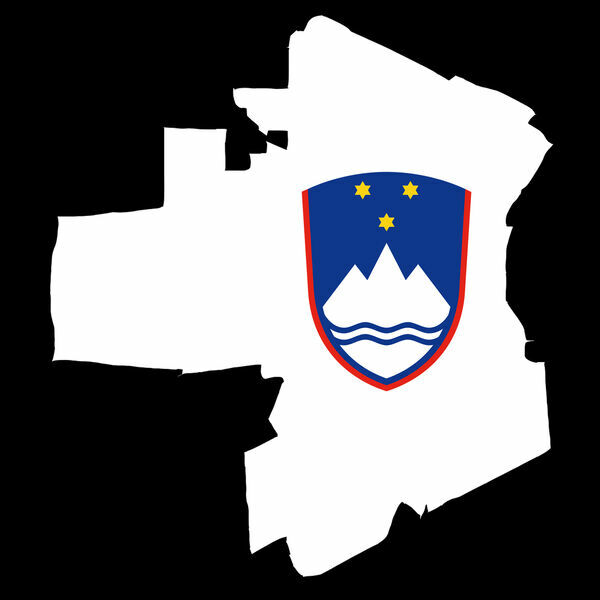 A podcast that highlights activities of the Slovenian community in Winnipeg, Manitoba, Canada. We also play traditional and contemporary Slovenian music of various genres. Marc Schuster sits down with me to discuss Folklorama 2019. Moving venues, old plans becoming new again, and some surprises in store for the pavilion this year. Stefan Berube sits down with me to talk about his trip through Slovenia. An excellent account of Slovenian through the eyes of a non-Slovenian. An interview with our foklorama coordinators, Sabrina and Marko Simonic. I have a great chat with Dr. Noah Charney about being an American living in Slovenia and about his work to promote Slovenian culture around the world. All content © 2019 The Slovenians In Winnipeg Podcast.